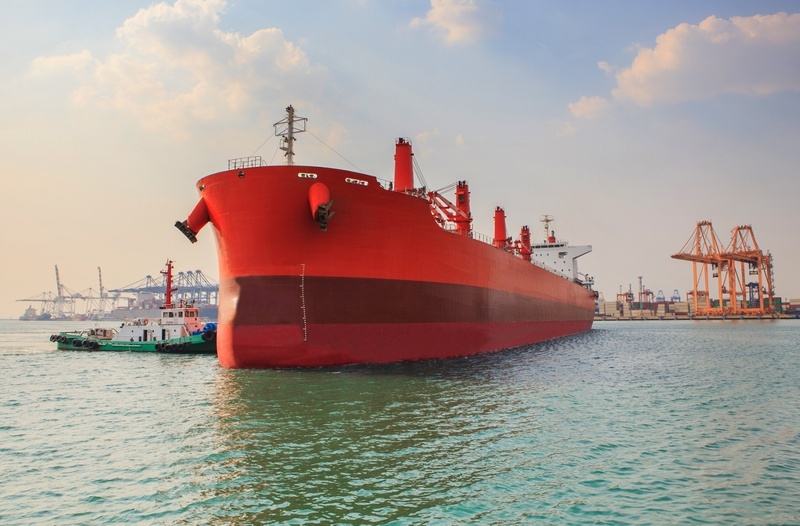 Approximately 15% of your voyage expenses are taken up by port call related costs, therefore the importance of optimizing the cost effectiveness of this part of the budget is abundantly clear. A growing number of companies are closely analyzing their port spend, usually starting with the big ticket items which offer the largest potential to find additional savings. However, without any benchmarking data available to compare the cost or utilization, it can be problematic for any manager to draw definitive conclusions. The biggest negotiable cost is generally towage. The towage market can be difficult and time consuming to assess, especially when trading in spot markets. When we carry out a contract analysis on behalf of our customers, we often discover that many agreements have expired. It also shows that even where an Operator has frequent calls in a specific port, a direct contract does not exist for any of the port’s negotiable services. We have seen that the shipping company’s procurement team may be happy with the 20% discount provided by the towage provider, but in reality the market is offering up to 40% and/or the tariff of the provider is considerably higher in the first place. It could also be more tugs are required by one supplier due to the HP of the available tugs. You can also control and improve cash flow by having more direct contracts in a port. An increasing amount of places and service providers are offering direct billing agreements that are not always known to Operators. Pilotage, launch hire and hold cleaning can often be negotiated and paid directly to the suppliers. Through this data analysis, and benchmarking of your port spend, you can measure your operational efficiency to help assess where there may be opportunities to make improvements. DA-Desk’s dedicated analytics department frequently carries out detailed analysis in the areas where additional focus is needed for operations. Used as a strategic resource for timely, in-depth industry insights, it can help lead to significant savings on port spend.